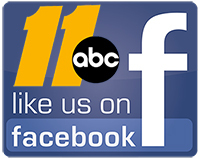 SOUTHERN PINES, North Carolina (WTVD) -- The Moore County Sheriff's Office has arrested a former Pinehurst elementary school teacher in connection with multiple drug offenses. Moore County Sheriff Neil Godfrey said the former teacher, Thomas J. Sherman, 31, was detained after law enforcement officers executed a search warrant Wednesday of his residence in the 300 block of West Wisconsin Avenue in Southern Pines. During the search, deputies seized 404 grams of cookie dough mixed with Tetrahydrocannabinol (THC), 31 grams of butter laced with Tetrahydrocannabinol (THC), 14 grams of marijuana, one gram of psilocybin mushrooms, one dosage unit of Methylenedioxymethamphetamine-MDMA (Ecstasy), eight dosage units of amphetamine, assorted drug paraphernalia and $482. The total street value of the seized drugs is approximately $3,100. Sherman is charged with possession with the intent to sell and deliver a schedule VI controlled-substance, felony possession of a schedule I controlled-substance, felony possession of a schedule II controlled-substance, possession with intent to sell and deliver a schedule IV controlled-substance, felony maintaining a dwelling for the storage of a controlled-substance and the possession of drug paraphernalia. 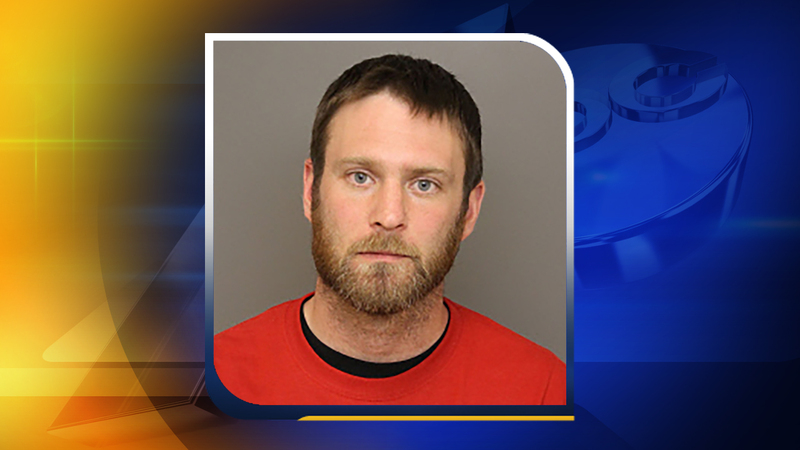 He is being held in the Moore County Detention Center on a $25,000 secured bond. Sherman is scheduled to appear in court on April 25.